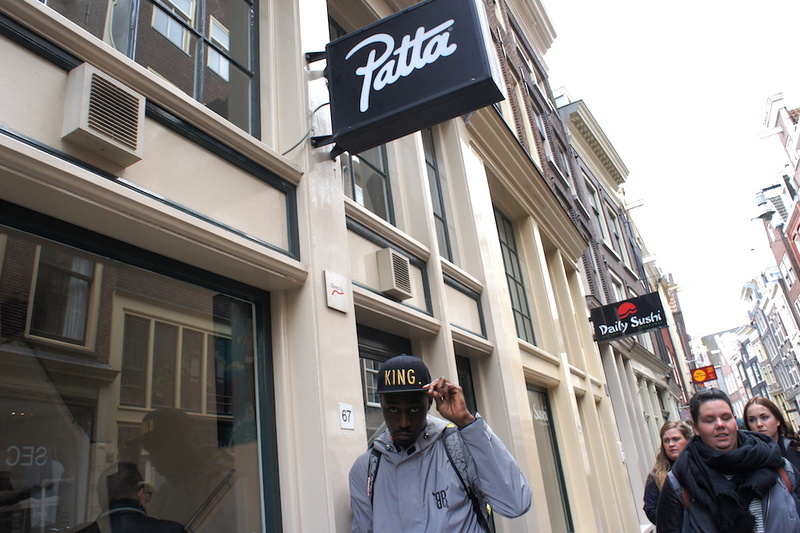 Whilst we were out in Dam for Sneakerness we of course could not visit the city of Amsterdam without a trip to the Patta store. Their location has changed a couple times over the years and now they can be found slap bang in the middle of town just a short walk from Centraal Station. 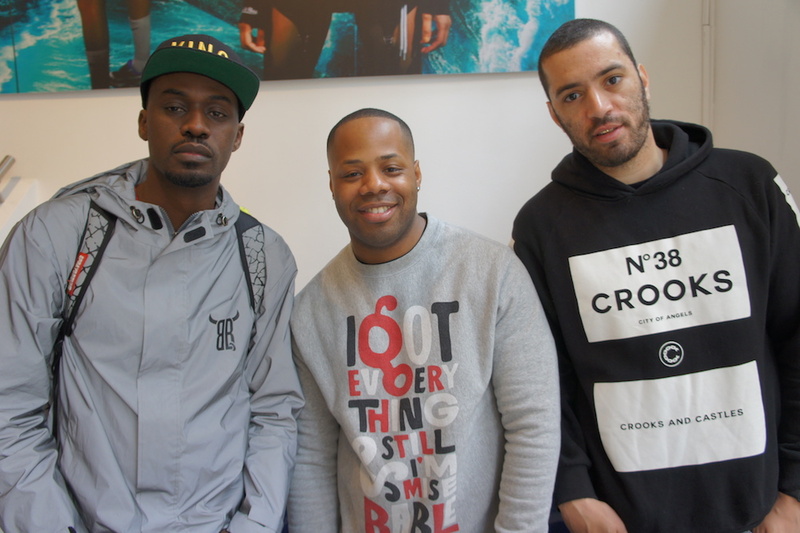 Shouts of course to The King of Trainers and Trapped Magazine who were there also as we checked out the store. 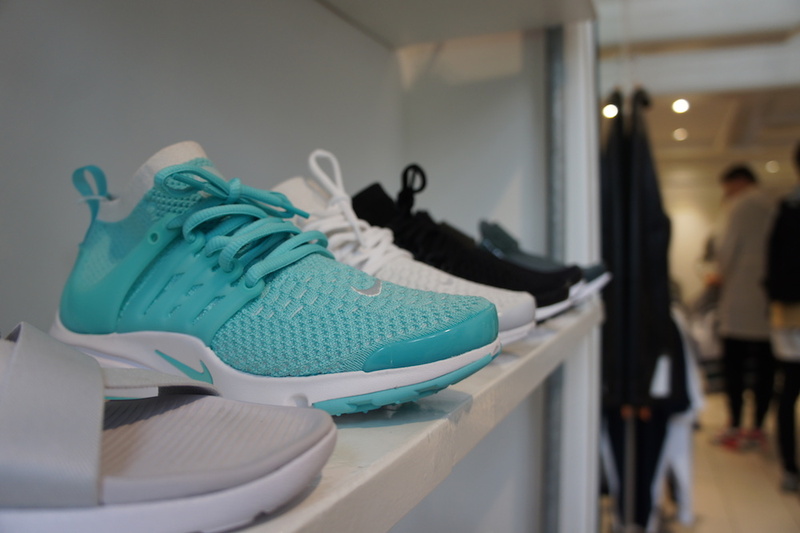 A clean and intimate location, well lit and full of Feet Heat on the shelves and plenty of Patta gear; hats, tees, hoodies, jackets, accessories, lighters and glasses. 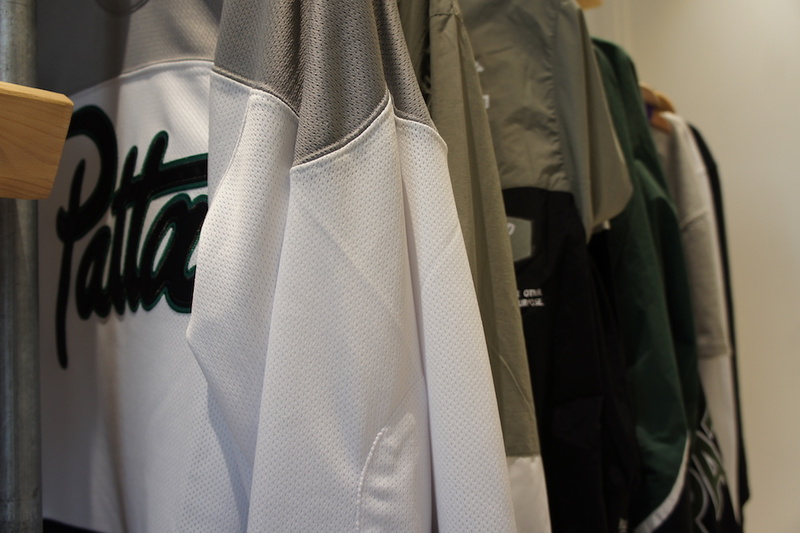 Pieces from recent collabs with Stussy, Levi’s and Mitchell and Ness were on deck in-store. 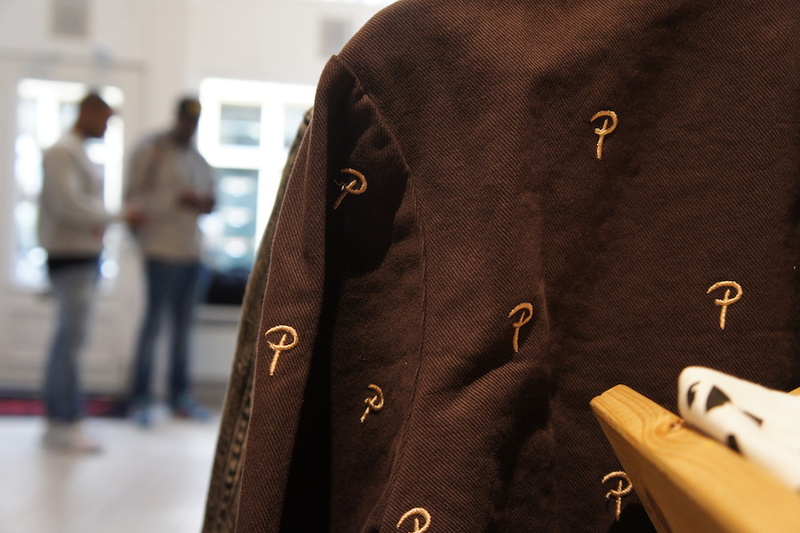 This is not a huge shop but we felt that it was just right and the way the Patta guys have it setup works well. 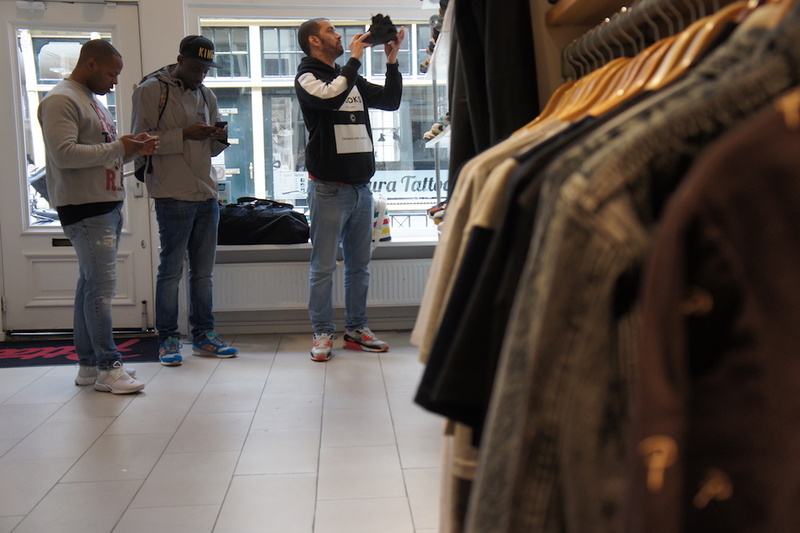 And Patta’s position in the sneaker game was apparent as we strolled down to the store and saw a queue outside as the Patta-fides waited for opening to grab some of that exclusive Patta clothing. 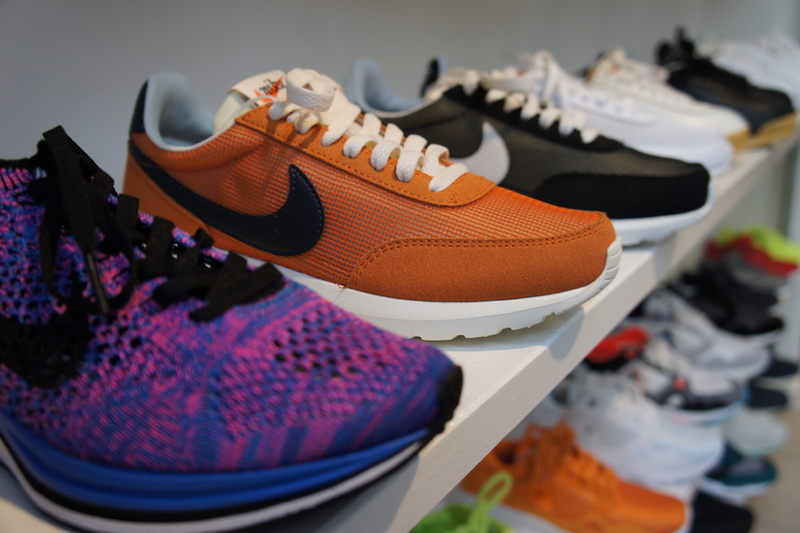 Over 20 years in the sneaker game as an independent store, a store built from a passion for sneakers has become THE sneaker store in Amsterdam. 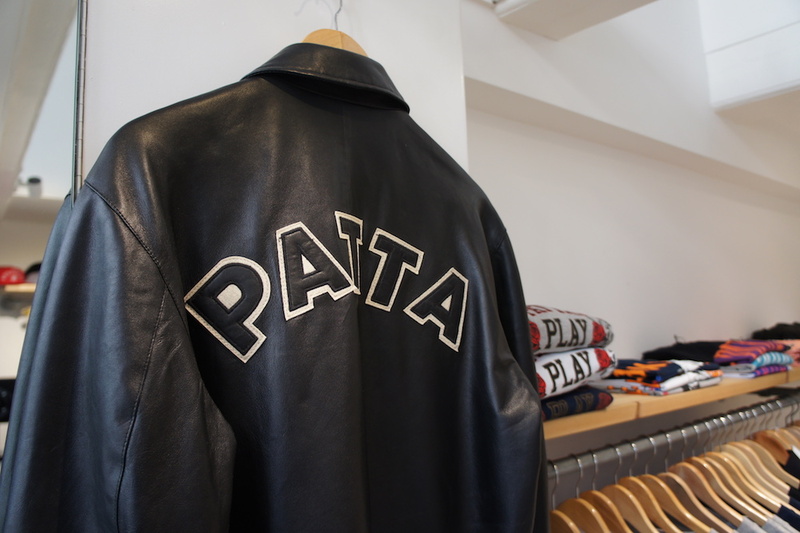 We’ll tell more of the Patta story on another post but having spent a couple a days with the Patta founders we were inspired by the moves that they made and inspired by their continued drive to make dope clothing, to run a dope store and to impact positively on sneaker culture and the other aspects of popular culture that are connected to it. Store manager Virgil told us ” We want to make good quality clothing, with dope designs, the kind of stuff that we ourselves want to wear”. 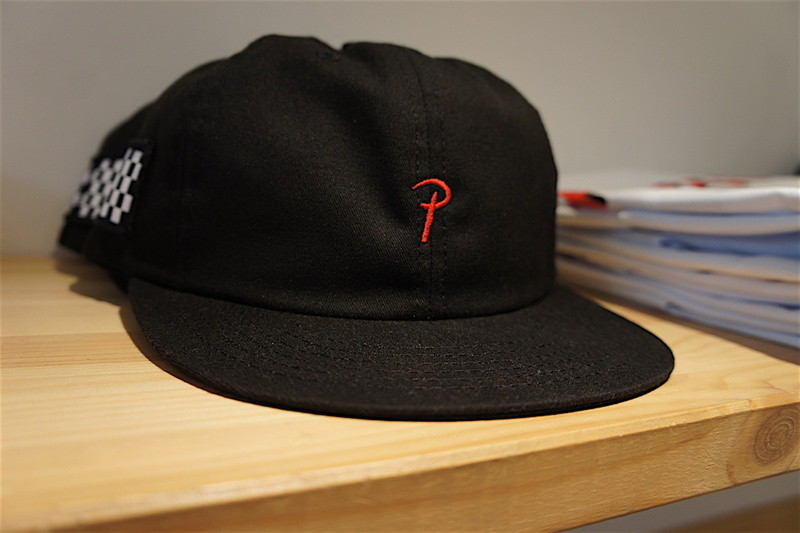 Shouts go out to the whole Patta family; Virgil, Tim, Gee, Lee and of course big up Edson every time. And when you’re in Amsterdam people make sure you check it out, it’s a must.